HPI Certificate All cars supplied are HPI Clear (Free from Finance and Accident damage). One Months Warranty Extendable at Extra Cost. Competitive Finance Arranged, We are Licensed Credit Brokers. We do not currently charge Admin Fees. The benefit of our Wealth of Experience with a Friendly and Professional Service. 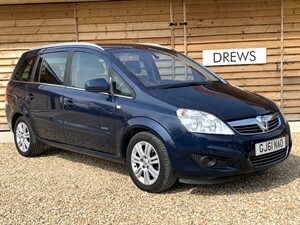 Drews Motor Company has sold over 8500 used cars. 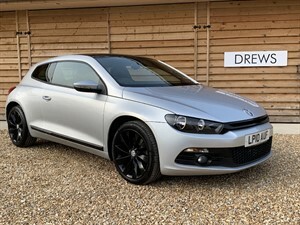 David Drew Started as an apprentice Mechanic For AFN Porsche in 1978. 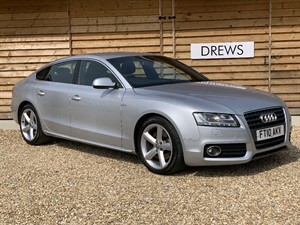 After several years as salesman and three years as a used car buyer for the Local Audi and VW Dealer he started Drews Motor Co in 1990. David Says the most Cars I have ever sold in a month is 66. The most expensive car I have ever sold is a Porsche 911 Turbo for £110, 000 to Prince Jefri of Brunai. 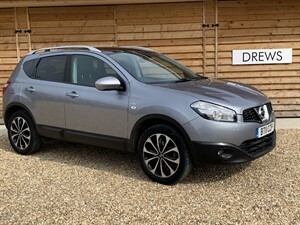 With our wide experience in the Motor Trade and numerous industry contacts, formed over a number of years, we are able to source cars to our customers' requirements. Please contact us for more details. 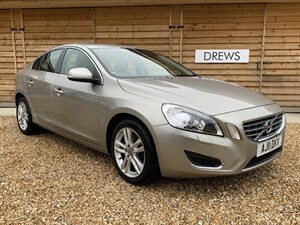 Please view our Online Showroom for our current selection of used cars for sale. 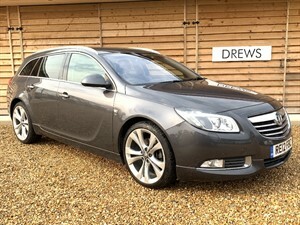 All our cars are sold with a pre-sales inspection and are fully valeted prior to sale. 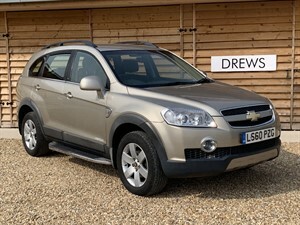 At Drews Motor Company we pride ourselves on the high levels of vehicle preparation and customer service that we are able to offer our customers. We are always looking to purchase stock so if you are looking to sell your car and it has full service history please contact us. All of our cars are HPI Checked, to confirm that your new car is not subject to any outstanding finance, is not stolen and has never been involved in a major "total loss" accident. 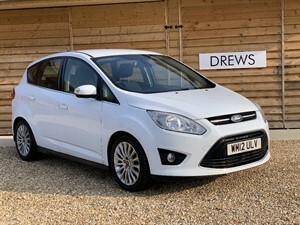 The majority of the quality used cars that we offer for sale are 1 or 2 owners that have a full service history so you can be assured that you will be buying the best car that you can from Drews Motor Company. 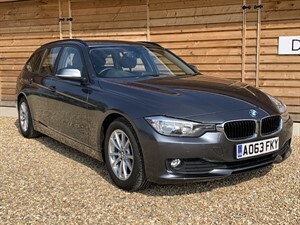 We are always happy to consider a part exchange and a simple phone call to us will give you some idea of what your car may be worth against a selected purchase. 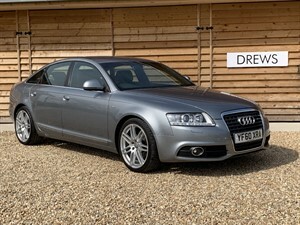 Please browse our Online Showroom, large pictures of most our cars are available on the vehicle details pages. Please click on the thumbnail for a larger picture. Our stock is constantly changing and this website is updated weekly, if you don't see what your looking for on our site or if you require any further information please don't hesitate to contact us, we're always happy to hear from you.